Nature brings balance and awakens tremendous forces for healing in a way that nothing else does. Everything that I practice and teach springs from that core understanding. My training in healing and herbal medicine began with my father as a child. My father stayed close to his Algonquin heritage and used herbal remedies that were handed down through our family. He introduced me to many plants and trees showing me which ones were edible, which ones were medicines, and those with great power that must be respected, as we spent many years exploring local fields and wild trails together. A training and mentorship that continued into my adulthood as I learned quickly to identify the plants he would use and to absorb the knowledge and wisdom he shared with me. From my mother’s lineage, both her father and grandfather were herbalists. 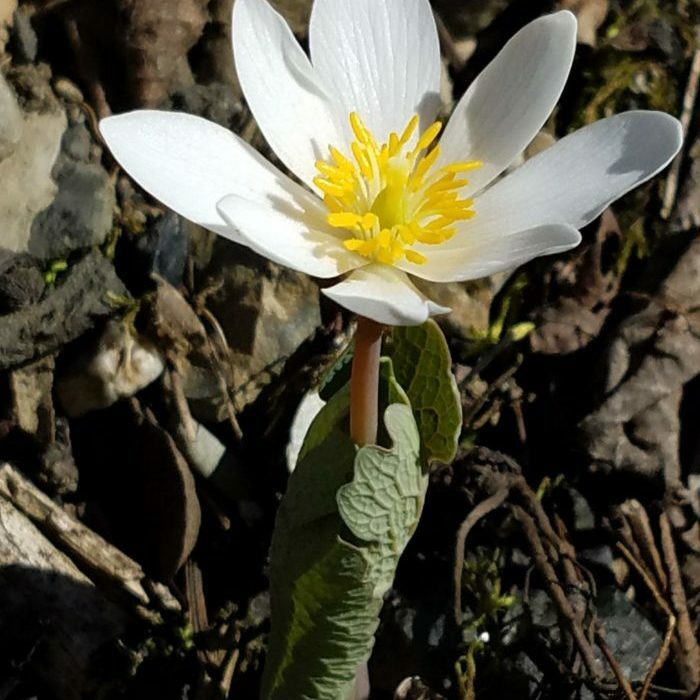 As a young adult I felt drawn to and inspired by nature and wanted to learn all I could about the green world all around me and so began studying with local herbalists, taking workshops and trainings, and exploring one on one with the plants. Gaining much knowledge through these experiences, I found that I still longed for the deeper connection with the natural world that I’d known as a child. After spending a considerable amount of time alone and quiet in nature, it became apparent to me that the Earth and the green world has a language all its own. Being silent in nature you can hear this language and experience this tremendous healing force. I have felt this power, this force, throughout my entire life. Our world is out of balance and yet many remain unaware of this imbalance until faced with a serious or life-threatening condition. Take a walk in nature and see the balance. Become aware of the way in which all things in nature seek to maintain equilibrium. It is from this perspective that I teach and engage in healing sessions. Balance is not a fixed static point but something that flows as nature does. I believe that as we seek the Silence in Nature we are able to hear the Silent Place within ourselves. It is within this place that all healing begins. Karine’s introduction into Herbalism, Shamanism and Earth healing practices began as a young child learning from her father who taught her the secrets of the sacred medicine plants and the healing ways of her ancestors. Both her matrilineal grandfather and great-grandfather were herbalists. 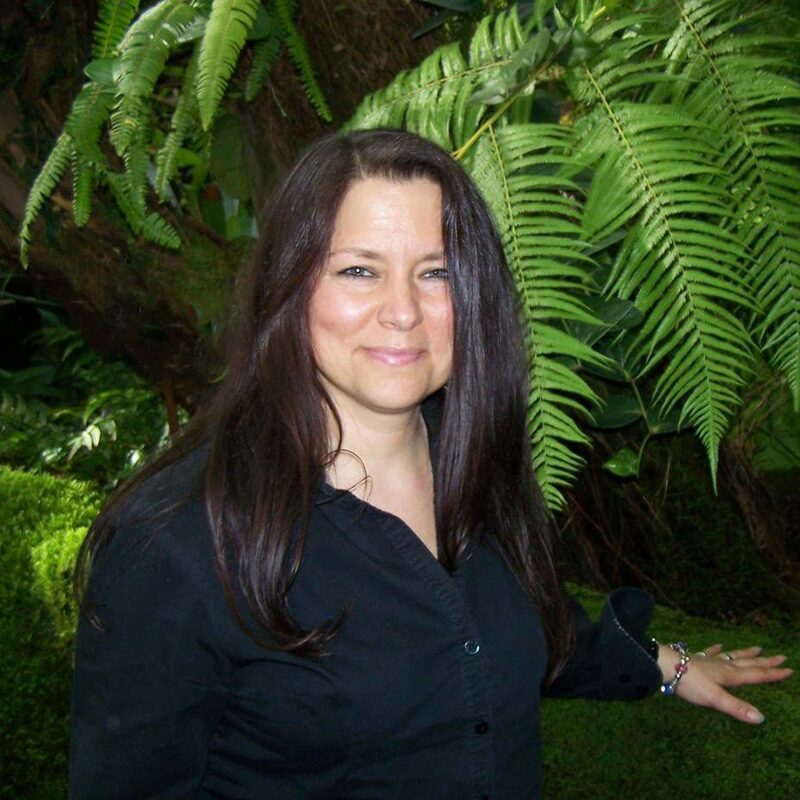 Karine has studied Western and Native American herbalism and the healing arts since 1985 with many teachers including, Pam Montgomery, Rosemary Gladstar, Gretchen Gould, Doreen Virtue, Tina Zion, Sandra Ingerman, David Beck, Tom Brown Jr. and Pat Townsend. In addition to the wonderful human instructors, Karine considers the plants themselves as some of her greatest instructors and mentors. Karine teaches classes in Herbalism, Plant Spirit Healing, Shamanism, and earth centered living skills. She has created and teaches, The Sacred Heart of Herbalism levels 1 and 2 incorporating Western, and Native American Herbalism in Dutchess County, NY for the last 17 years. Teaching throughout the Hudson Valley, NYC, and Connecticut, Karine has taught and lectured at many locations including The New York Botanical Garden, The New York Open Center, The Omega Institute, The Center for Algonquin Studies, Westchester Community College Continuing Education, Marist College, The Howland Cultural Center, and The Albertson Memorial Church of Spiritualism.